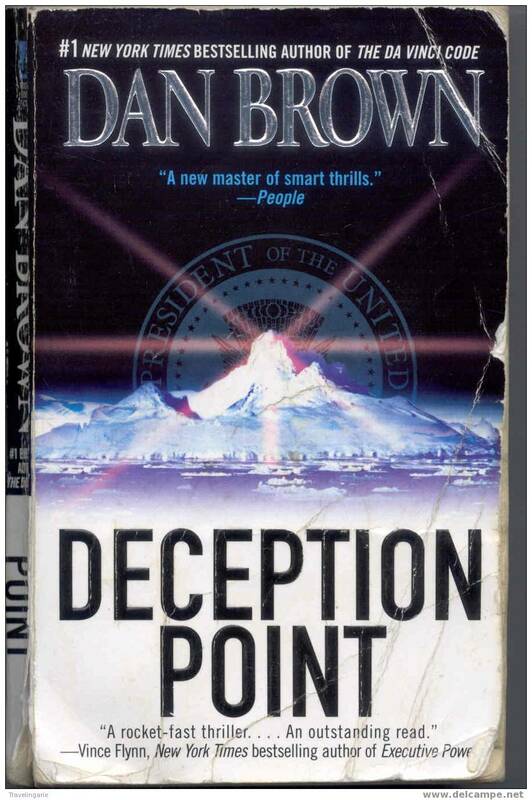 Deception Point by Dan Brown is a techno-thriller novel. The plot of this novel is concerned about a meteorite that was found in the Arctic Circle that may provide information or proof of alien life. And the opponent party attempted to prevent the evidence or proof against becoming public. 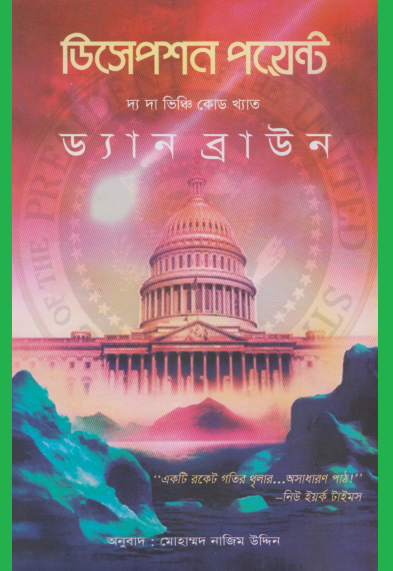 If you read this novel in Bangla language, you will feel of seeing the science fiction movies. Yea! It is a Bangla Translated Ebook. In the previous time of the U.S. president election, The NASA discovers a new thing from a meteorite and that is a proof of having alien life. This information or this discovery gains the political importance or in the president election. So, for verifying the authenticity of this evidence or proof, the president sends a team of five very intelligent scientists and they are chosen very carefully. Then, lot of things interesting things happened in this story. So, if you read the Deception Point novel, I am sure you will learn many things about science that is very interesting. The main character of this novel is Rachel Sexton and she is a data analyst for NRO and she is a Senator's Daughter. By the way, if you are really interested to read the Bangla translated book, you need to download it first. 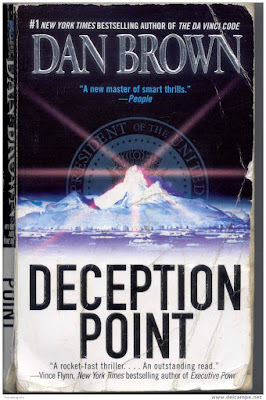 To download the Bangla onubad book or Translated book named Deception Point by Dan Brown, You are required to click here!